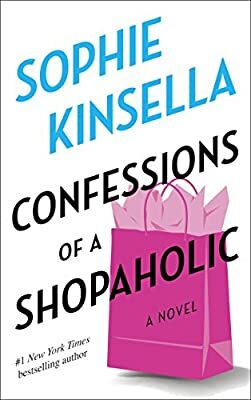 Author: Kinsella, Sophie Set In . . .
Becky Bloomwood has a fabulous flat in London’s trendiest neighborhood, a troupe of glamorous socialite friends, and a closet brimming with the season’s must-haves. The only trouble is, she can’t actually afford it—not any of it. Her job writing at Successful Saving magazine not only bores her to tears, it doesn’t pay much at all. And lately Becky’s been chased by dismal letters from the bank—letters with large red sums she can’t bear to read. She tries cutting back. But none of her efforts succeeds. Her only consolation is to buy herself something . . . just a little something. BONUS: This edition contains an excerpt from Sophie Kinsella’s Shopaholic to the Stars.